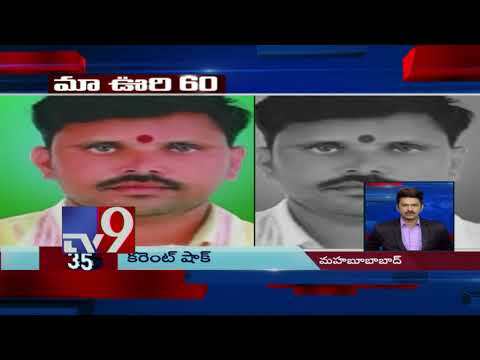 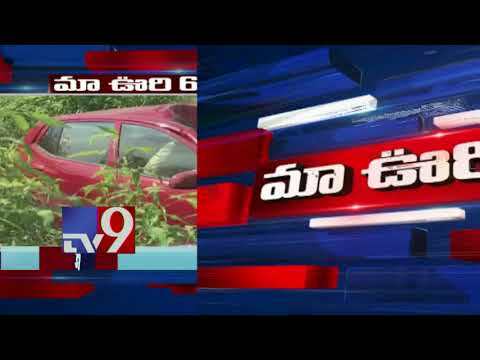 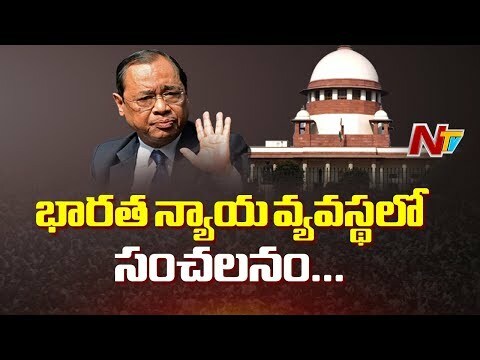 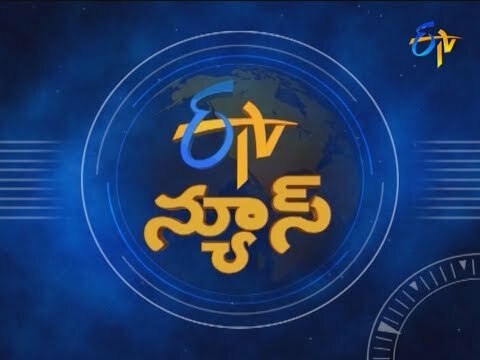 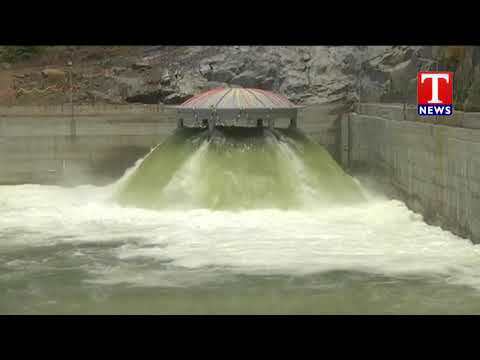 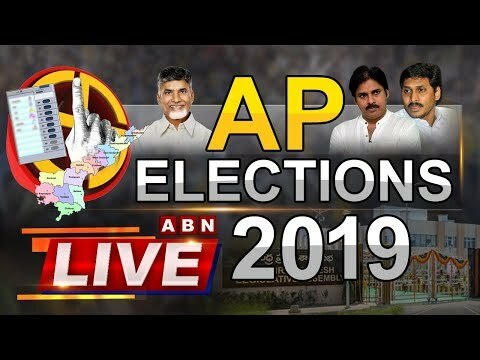 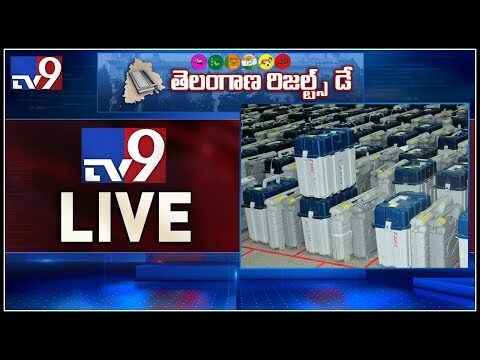 NTV Live | Telugu News Live | NTV Telugu Live #ElectionsOnNTV #Elections2019 #NTVLive #TSElections Welcome to NTV Live Telugu (HD) on YouTube. 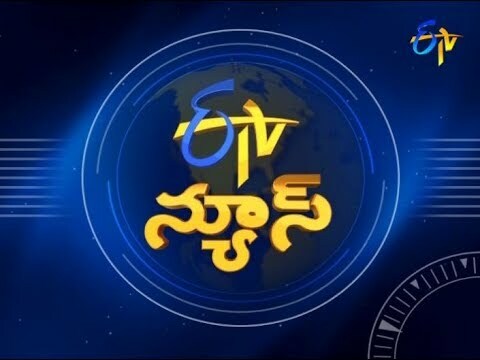 News Headlines for states & regional News bulletin. 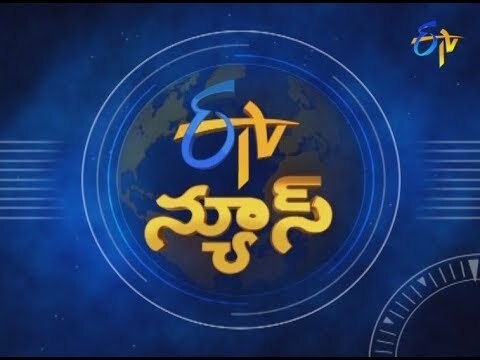 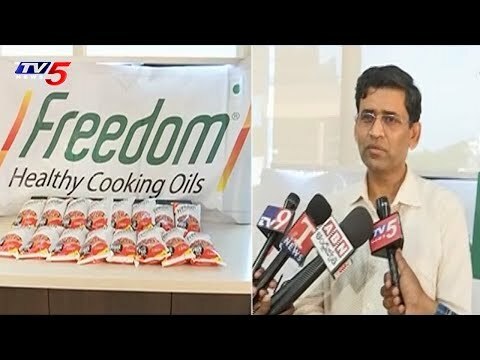 News Headlines for States & Regional News Headlines.